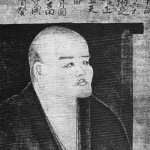 Dōgen Zenji (道元禅師; also Dōgen Kigen 道元希玄, or Eihei Dōgen 永平道元, or Koso Joyo Daishi) (19 January 1200 – 22 September 1253) was a Japanese Zen Buddhist teacher born in Kyōto. He founded the Sōtō school of Zen in Japan after travelling to China and training under Rujing, a master of the Chinese Caodong lineage. 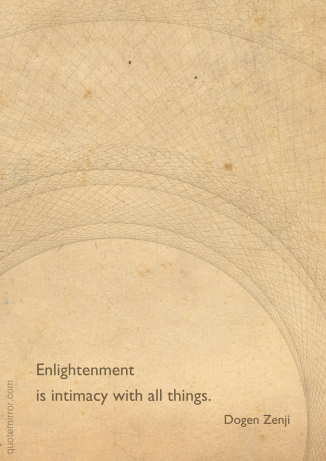 Dōgen is known for his extensive writing including the Treasury of the Eye of the True Dharma or Shōbōgenzō, a collection of ninety-five fascicles concerning Buddhist practice and enlightenment.